*NEW PRICE 4/15/2019! Vacant and ready for quick move in! 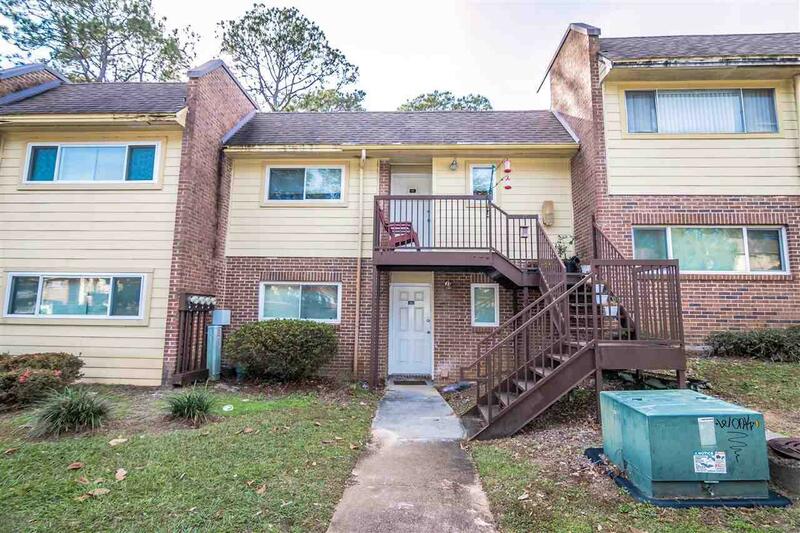 * Nicely remodeled and updated - 3 bedroom, 2 baths, 1023 sq ft with pool view - in the Residences of Whispering Pines Condos. 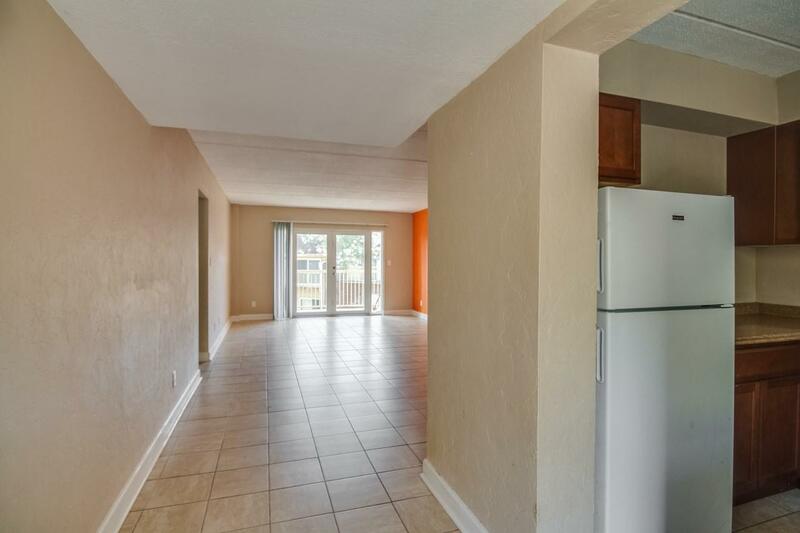 This clean, upstairs unit has balcony that overlooks the sparkling pool & spacious common area. 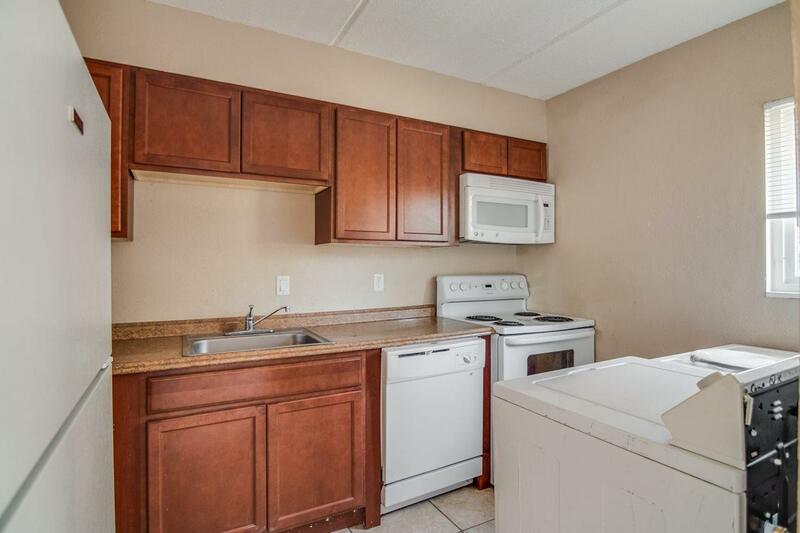 Spacious floor plan w/ kitchen overlooking dining/living room, highlighted by clean tile that's been laid throughout, updated counters in kitchen & baths, newer appliances, newer washer/dryer, and newer HVAC & water heater. Large master bedroom includes bathroom en suite and sizable closet. Contact agent for condo financing options. 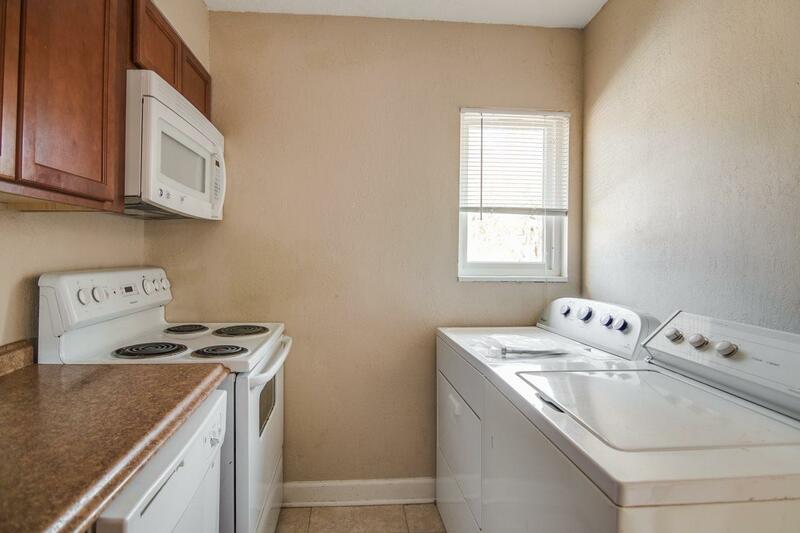 Previously leased at $850/mo. Condo fees include exterior, lawn, pool, clubhouse, trash and common areas.